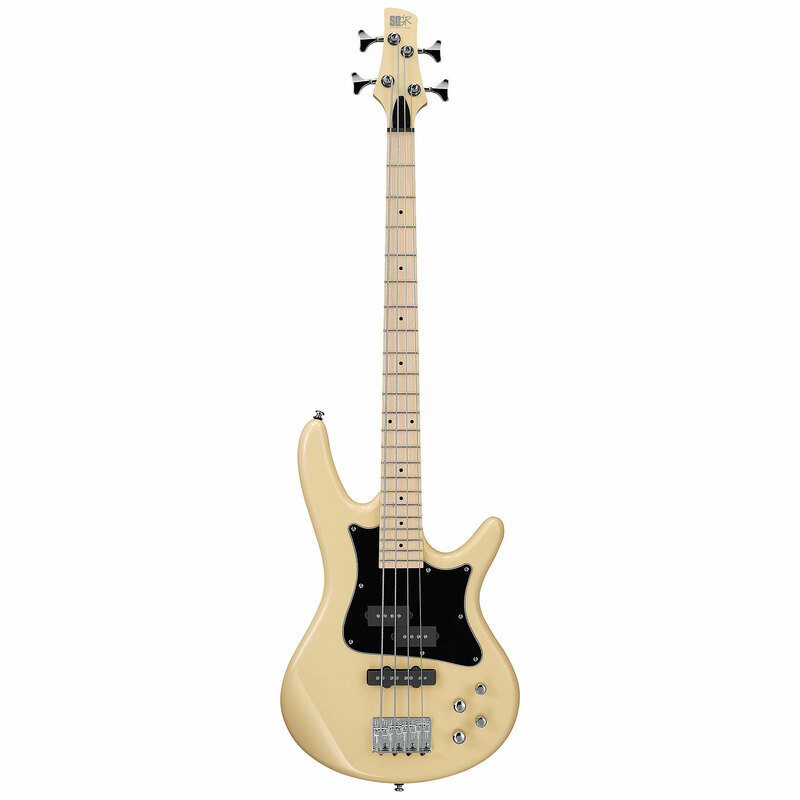 The Ibanez GSRM20 Mikro Short Scale Bass Guitars are ideal for the players with smaller hands or who simply prefer playing a lighter, smaller, shorter scaled bass, without compromising on the sound. 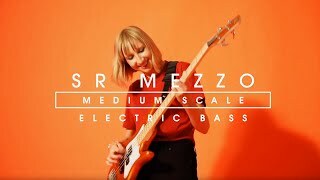 The Ibanez Mikro electric bass offers anyone who needs a compact axe or the comfort of a smaller neck (most especially young rockers) a real alternative to small bass guitars that are really only toys. · Show all articles of the brand Ibanez.